The DeskJet 560C replaced the DeskJet 550C. 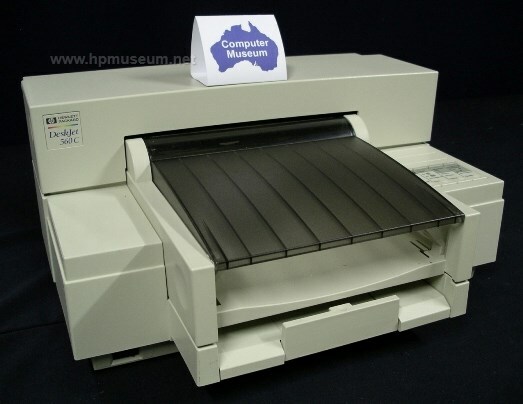 It was the first HP printer to feature "HP ColorSmart" (and could print a true red color). The DeskJet 560C had a black printing resolution of 600 x 300 dots per inch.